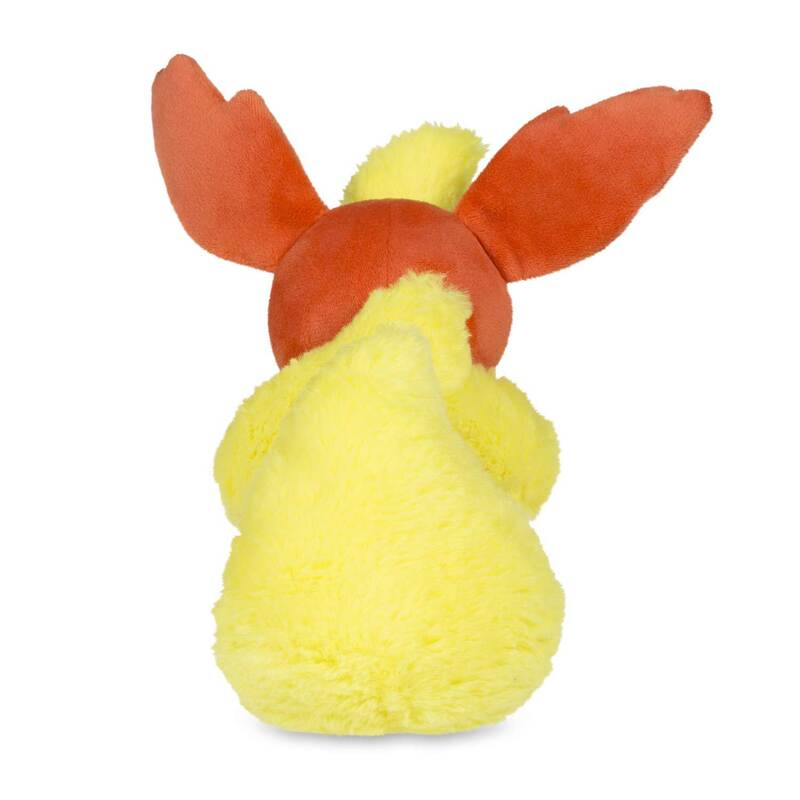 Sitting Flareon Poké Plush (Standard Size) - 6 In. 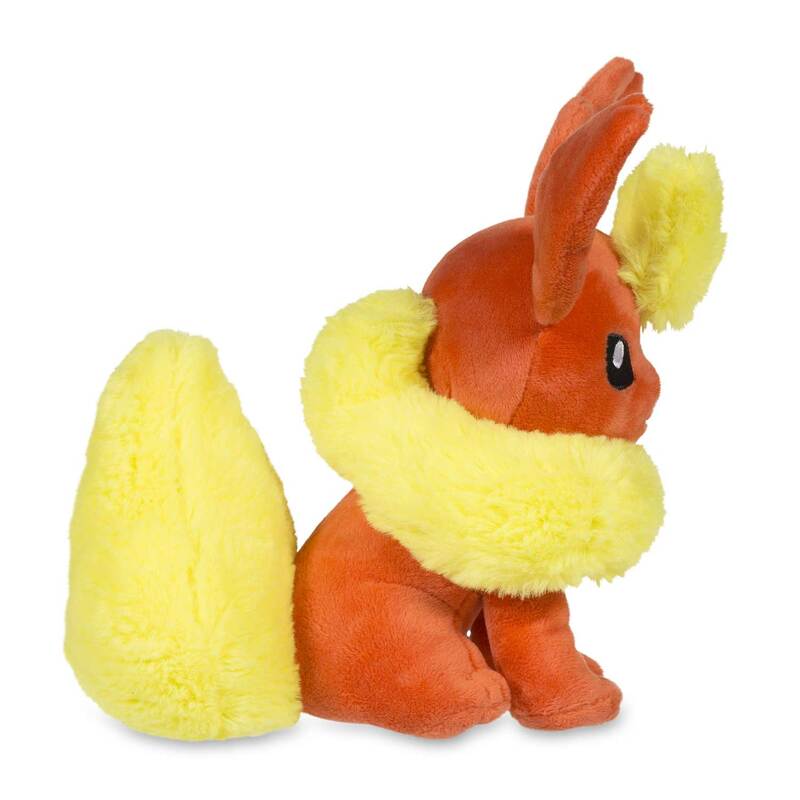 Hot hot stuff with Fire-type Poké Plush! 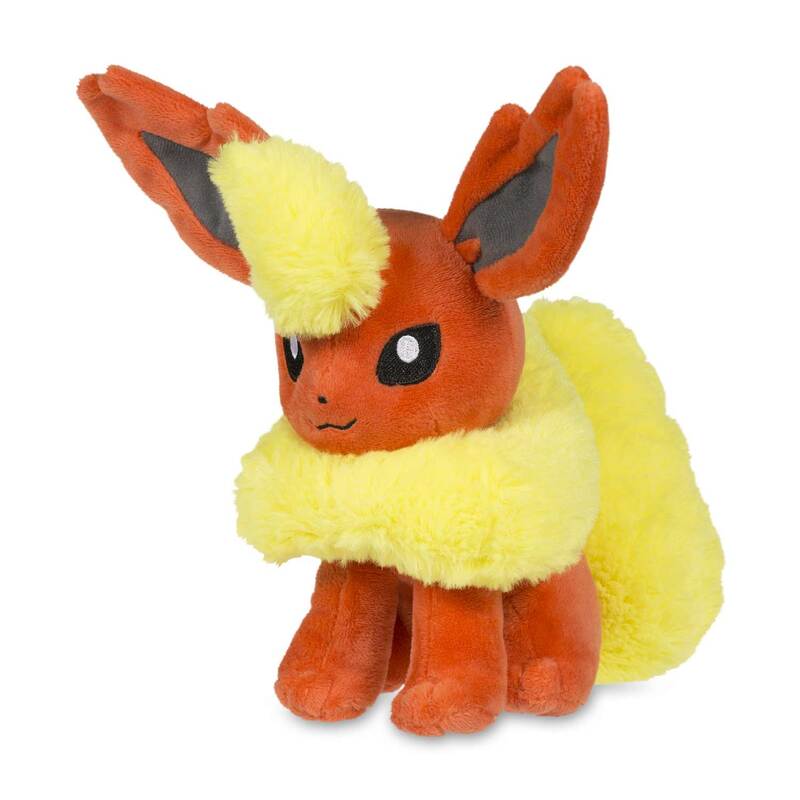 This Flareon plush has amazingly fluffy head fur and ruff, neatly stitched smile and paws, and some stylish ears. 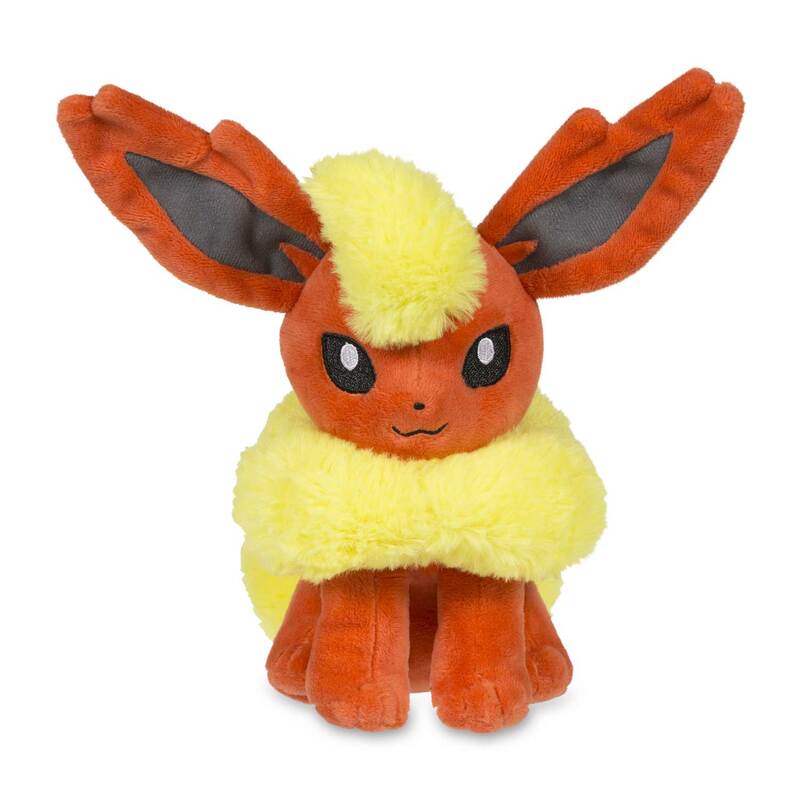 A watchful pose and a mischievous grin: that's Flareon!